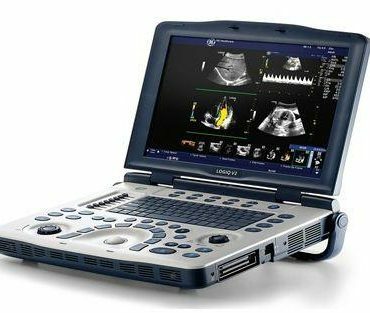 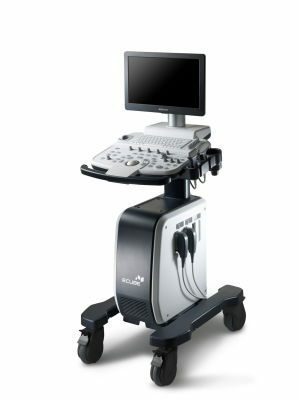 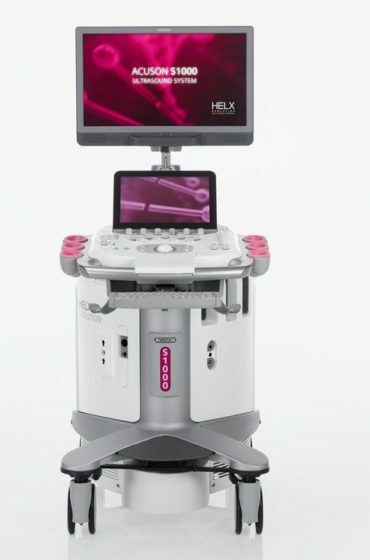 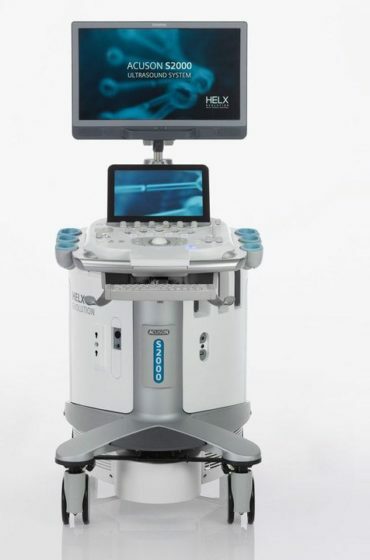 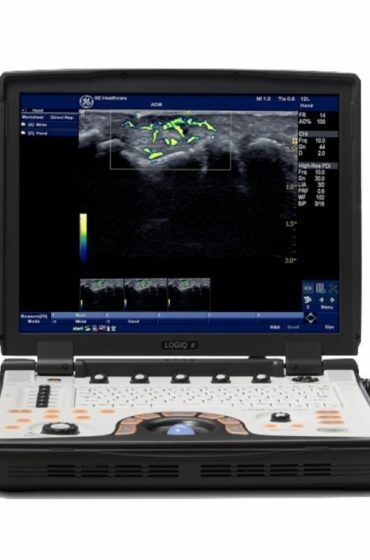 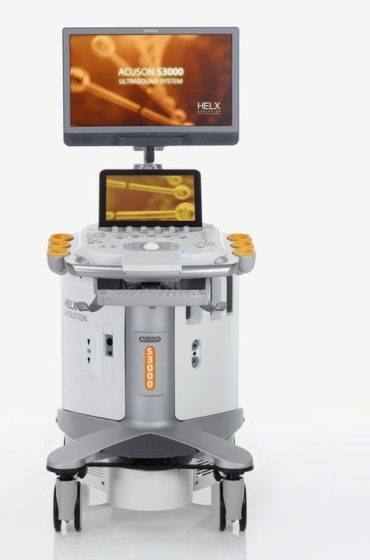 MedCorp is the top source for pelvis ultrasound machines offering a wide variety of new and used models to choose from, including the GE Voluson 730 and the Siemens Acuson Antares. 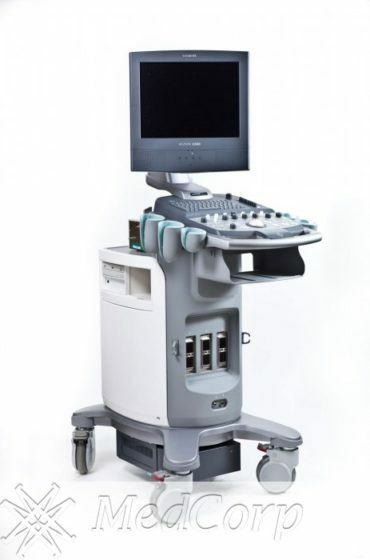 Pelvis ultrasound machines are essential as they have a broad range of applications and are used by physicians to detect various medical issues including polyps or tumors in the pelvic and abdominal areas, kidney stones, bladder disorders, and reproductive complications. 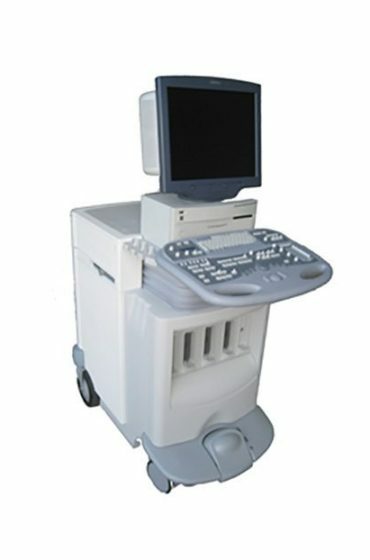 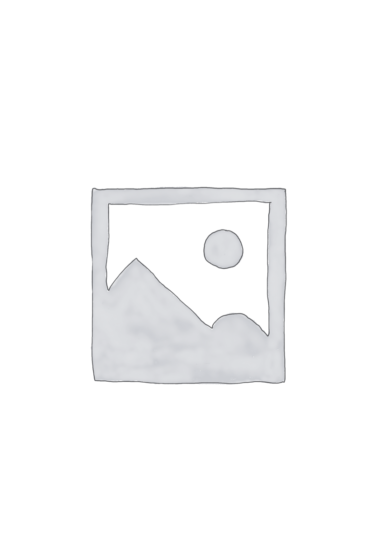 Used pelvis ultrasound equipment from MedCorp offers practices the convenience and remarkable image quality you’d expect in a new pelvis ultrasound model, but at the lowest price on the market. 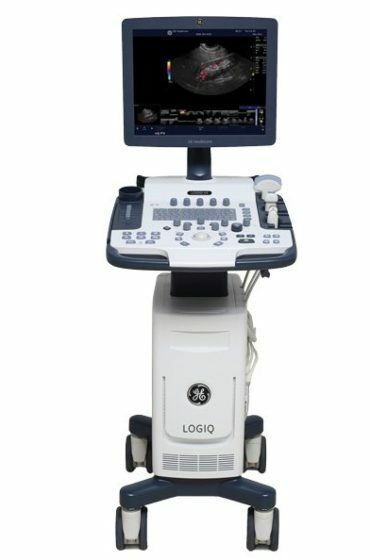 MedCorp has refurbished pelvis ultrasound machines from all the major brands including, GE, HP, Siemens, Mindray, Philips, Toshiba, and Sonosite. 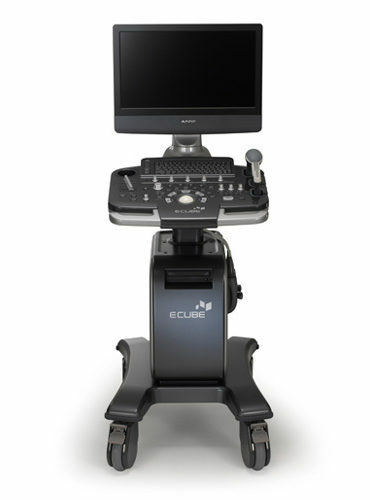 When shopping for your next pelvis ultrasound machine be sure to contact the experts at MedCorp, together we will decide which pelvis ultrasound is the best fit for your needs and budget.